Group any set of services into manageable bundles. Greatly reduce time & costs related to the management & processing of service bundles over its entire life-cycle. Create new ‘ad hoc’ structured bundles, or from a reusable Bundle Template. 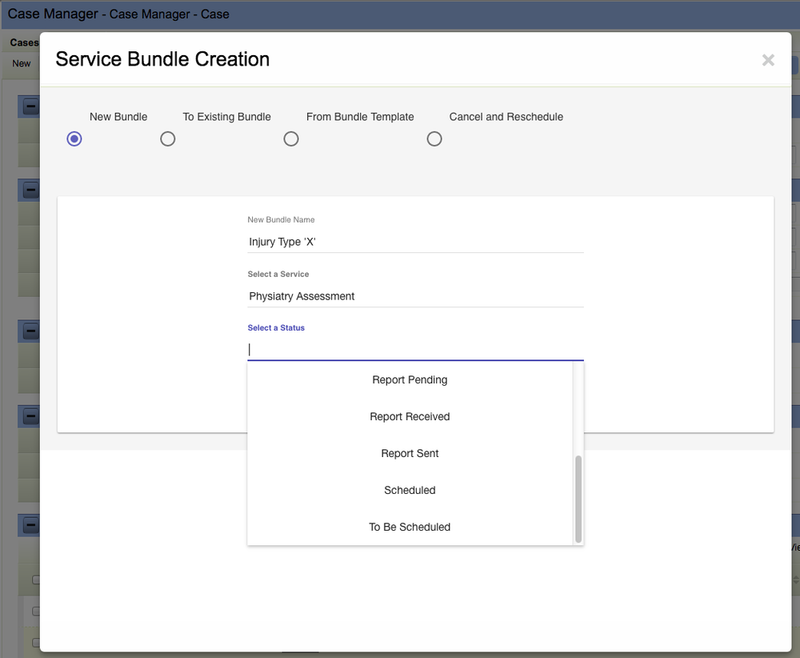 Insert additional service types into any bundle at any time. Cancel and Reschedule services within the bundle, easily and efficiently. Uses versioning approach, hence keeps cancelled service record and all associated data while creating a new, rescheduled service record. Easily Bundle & UnBundle any service. 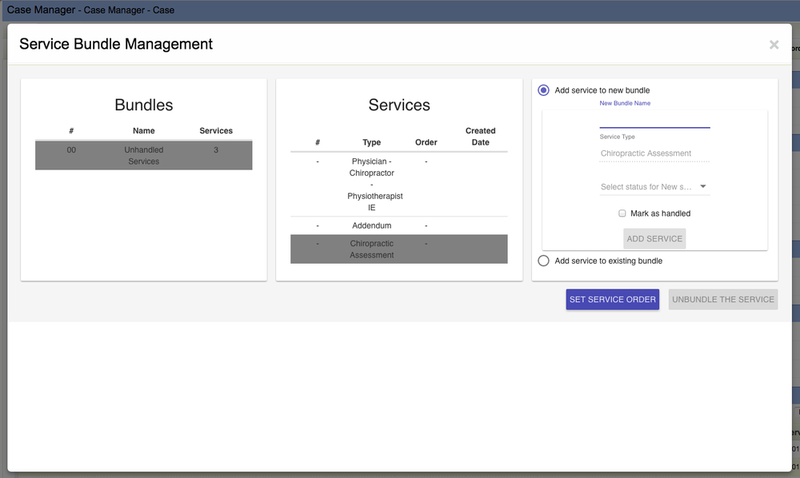 Easily move services across bundles. Automatically sets ‘1st/ Last/ Mid’ state of services for required reporting. Reduces time required for processing monthly reports and related billings.